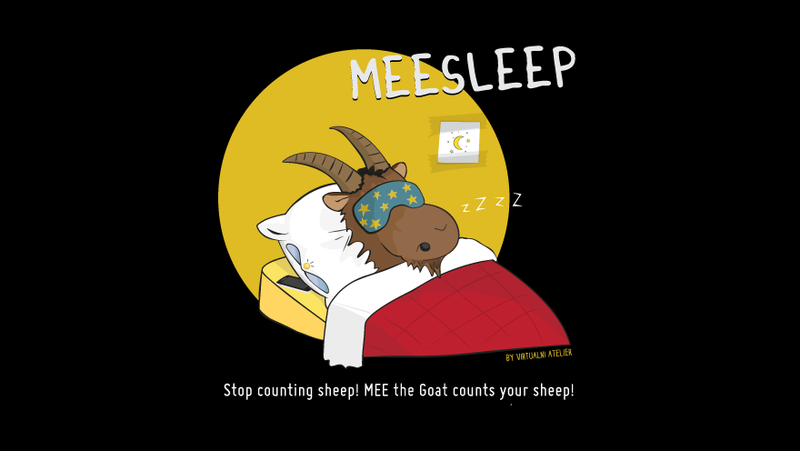 In cooperation with meeTeam we have developed the meeSleep app - a sleep diary that calculates sleep debt using a unique method based on sleeping cycles. 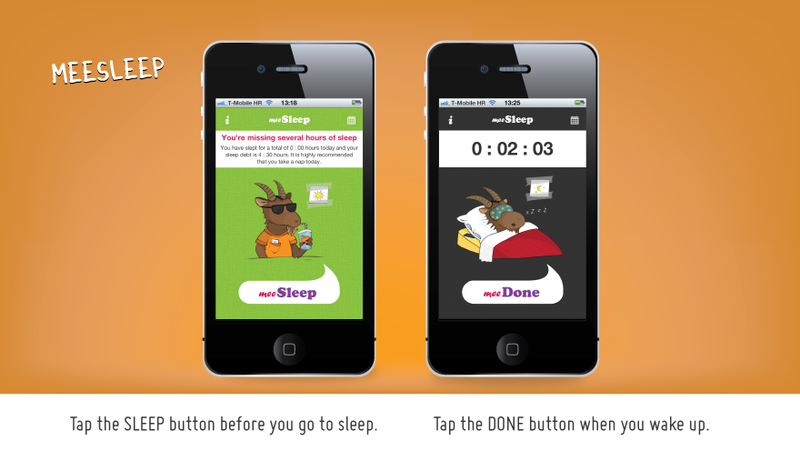 The app is simple to use: One tap when you go to sleep and one tap when you wake up! The app does the rest. 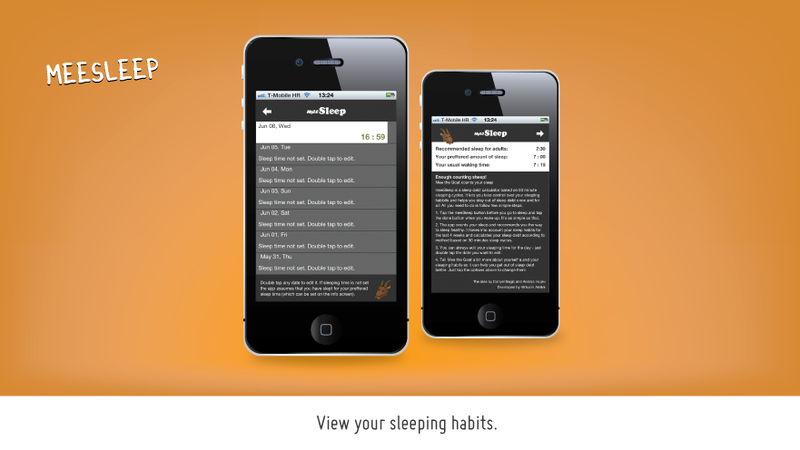 The app uses unique custom made formulas to calculate sleep debt based on your sleeping cycles and recommends sleeping schedules that suit your needs best. Not only does it help you recover from sleep debt, it also makes sure that you are well rested in the process.